Not so sour, but still quite nice. 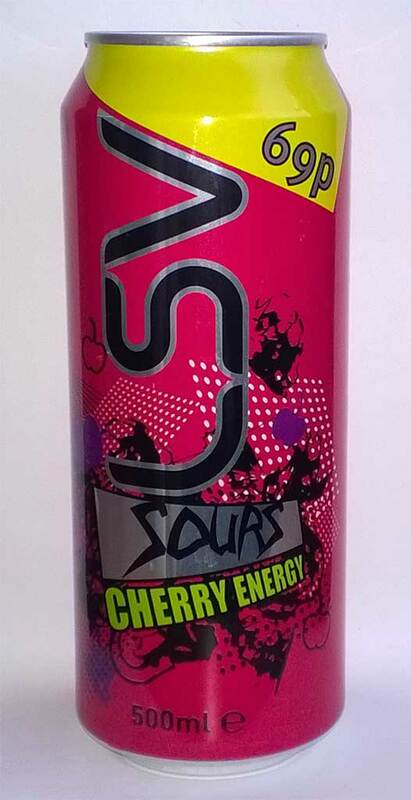 It’s just a fizzy cherry flavoured energy drink. I enjoyed it, but probably won’t buy it again. What I really want to see from drinks manufacturers is a properly sour energy drink. I want one that makes me pull my gums back over my teeth that it’s so sour. I’d buy a whole case of those!